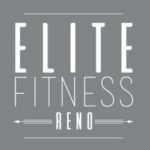 Don’t miss the free demo class. 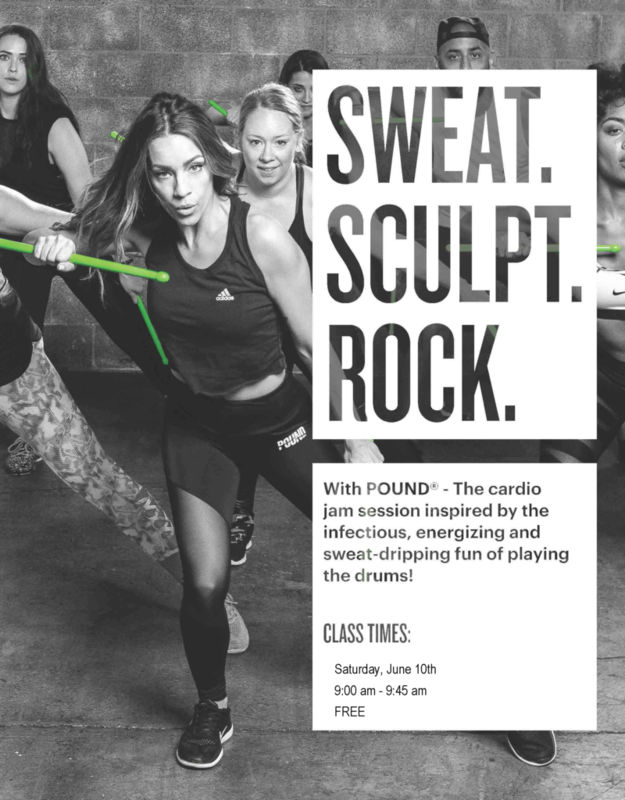 POUND is a cardio jam session inspired by the infectious, energizing and sweat-dripping fun of playing the Drums. This is one you don’t want to miss.